Modimolle is a small farming town in South Africa's most northern province, Limpopo. 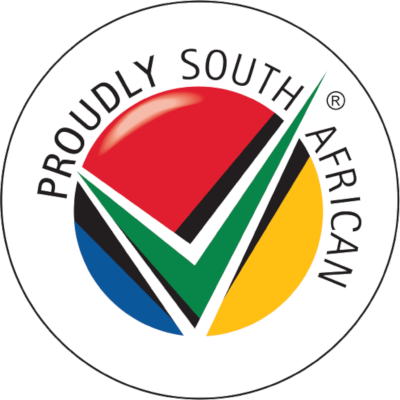 This province is renowned in South Africa as an agricultural producer and a popular area among tourists, contributing a large percentage to South Africa's tourism revenue. Modimolle is no exception - a healthy farming community known for citrus, grapes and cattle. 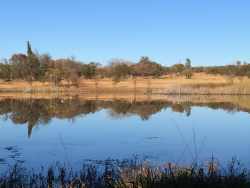 It is also on the doorstep of some of South Africa's finest game reserves, and of course there's the Waterberg Massif too. 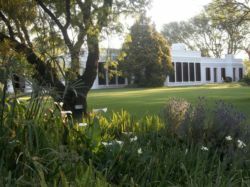 Modimolle has only been known as such since 2002. Previously it was named Nylstroom, which translates to 'Nile Stream' from Afrikaans. 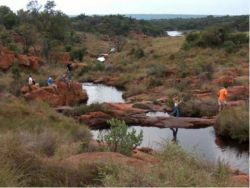 Nylstroom, as it was then, was established in the 1860's when a group of Dutch trekkers in search of the 'Holy Land' and convinced themselves this was the biblical Nile River they were seeing. Furthermore they believed that a natural hillock was in fact the remnants of a pyramid. Believing they'd found what they were looking for, they stayed and developed a town. However, it turned out, as it was inevitably going to, that the river wasn't actually the Nile and the 'pyramid' was actually a hill known to Tswana locals as Modimolle or Modimo o lle, meaning 'God has eaten'. Hence the town's current name. 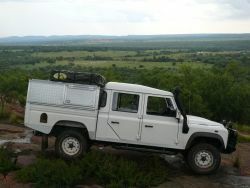 Modimolle lies at the southern tip of the Waterberg Massif, a UNESCO-declared biosphere reserve. This attracts many tourists to the area thanks to its ancient butte and bluff landforms formed by years of riverine erosion. The landscape is beautiful and supports a host of wildlife from giraffe and kudu to rhino, lion, hyena and leopard, all found within designated game reserves in the Waterberg region, just outside Modimolle, making the town the perfect gateway to experience some of South Africa's most pristine natural attractions. 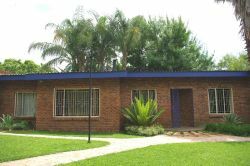 34 Beoordelingen uit Modimolle Accommodatie. We attend the annual "Taildraggers" Fly-In organised by the Nylstroom Flying Club, so our attention is focussed on this. 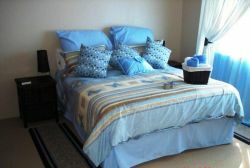 However there are many other places of interest in town and surrounding area, as well as golf courses and resorts. 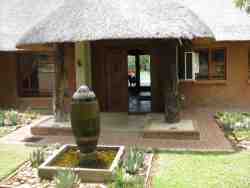 Easy access to the beautiful Waterberge and its many game reserves. Great little town. Discovered Nguni Grill restaurant, will go back repeatedly for their amazing food!